D.A. (David) Pratt considers himself an outsider within the society he has lived throughout his existence. 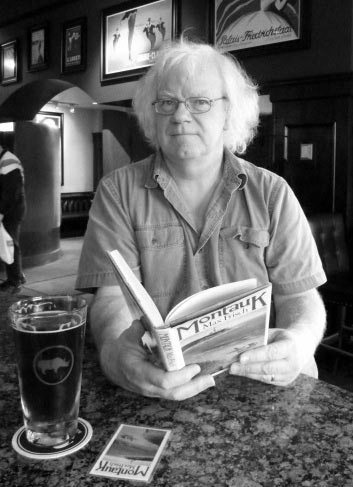 He maintained an under-the-table interest in reading and writing while working for far too long for the Government of Saskatchewan in the field of taxation policy. After leaving that world, some of his poetry has begun to appear both in print and online. This entry was posted in D.A. Pratt and tagged D.A. Pratt, outlawpoetry, Poetry, She pours herself by Monsieur K.. Bookmark the permalink.